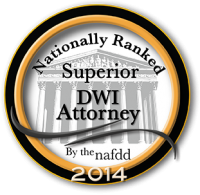 Let our DUI attorneys do the fighting, you've been through enough. 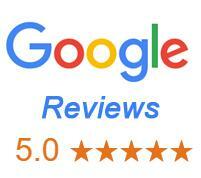 Click for FREE Case Evaluation! 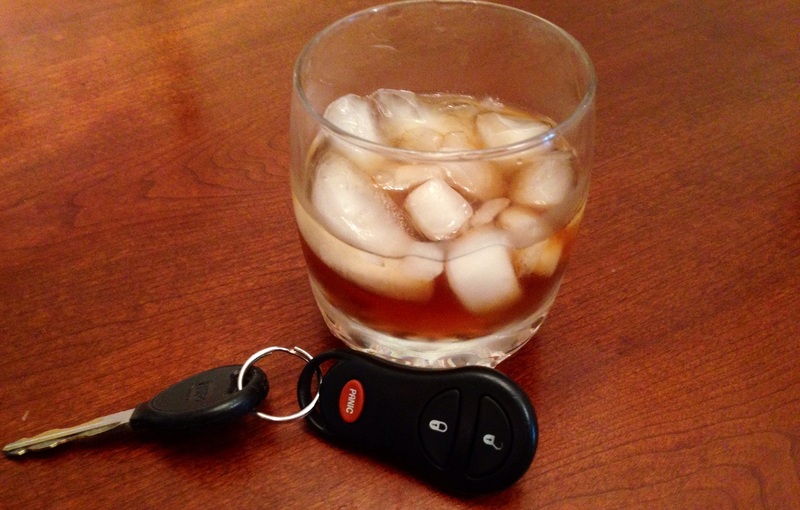 G&S DUI Attorneys at Law is a law firm with the primary focus of representing Illinois driver’s in the Greater Chicago area who have been charged with Driving Under the Influence. The attorneys, Michael Gruszeczki & Dustin Smith, are both former Chicago Prosecutors with vast experience handling DUI cases in Illinois from both the prosecution side and the defense side. Michael and Dustin have experience with all litigation relevant to a DUI case including Motions to Quash and Suppress Evidence, Bench Trials and Jury Trials. Dustin Smith attended the University of Illinois at Urbana/Champaign where he earned a degree in History and a minor in Anthropology. Dustin graduated college and went on to attend the John Marshall Law School in Chicago, Illinois. 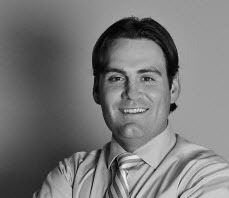 Dustin began his career as a prosecutor in the city of Chicago with the Cook County State’s Attorney’s Office. It was at the State’s Attorney’s Office where Dustin first began litigating DUI cases as a licensed law clerk in the Traffic Division at the Daley Center in Chicago. Michael Gruszeczki was born and raised in Chicago. Mike attended DePaul University College of Law where he distinguished himself as a Dean’s List law student. He was honored for his academic achievements, graduating in the top of his class from DePaul. During law school, Mike also worked as a law clerk at the Cook County State’s Attorney’s Office and for two different civil litigation law firms in Chicago. My husband and I have worked with Dustin Smith countless times over the past 5 years with his representation in real estate law, and we look forward to many more! 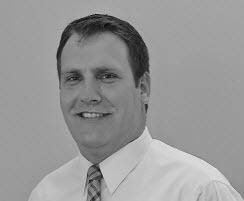 Dustin is an extremely trusted advisor, and he truly cares about his clients. We have made numerous recommendations to friends, family, and to our own clients, and they have all referred and recommended him frequently. Charlie’s reputation as an excellent lawyer is well deserved. 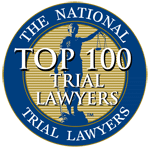 His trial skills are second to none as is his record of success on behalf of his clients. Charlie is honest, thorough and hard working. I highly recommend him. 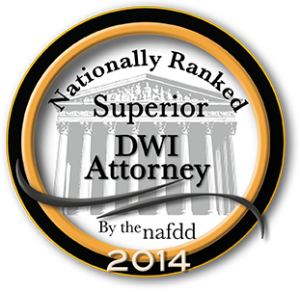 Complete the form below to have one of our DUI attorneys contact you. All information submitted is 100% confidential.